Over 115,000 sanitary napkins will be donated to young women at 25 secondary schools across the country over the next three months. This was revealed at the launch of the Always #EndPeriodPoverty campaign at the AnsaMcCal hospitality suite in the Queen’s Park Oval on March 26, 2019. The campaign seeks to increase access to feminine hygiene products for girls in challenging economic circumstances. Always will be partnering with non-governmental organisations Kids in Need of Direction (KIND) and the Helping Her Foundation to distribute the products during a secondary school tour. 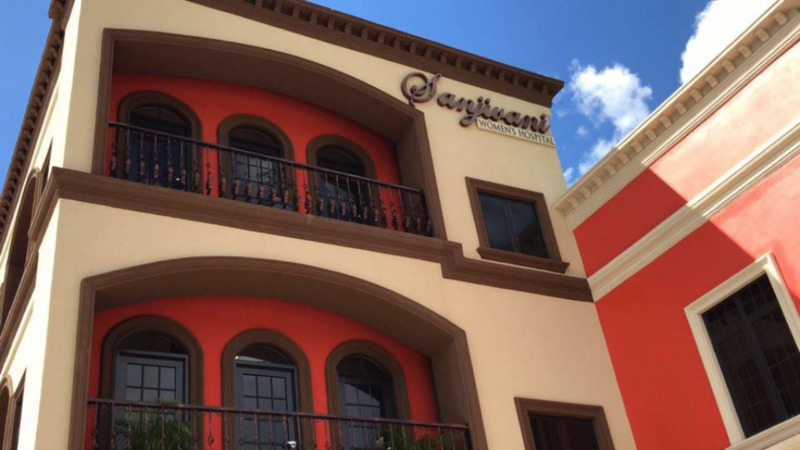 The schools, which are located primarily in rural areas across Trinidad and Tobago, were identified with the help of the Ministry of Education. Speaking at the launch, Donella DeVerteuil, Market Manager for Proctor & Gamble – owners of the Always brand – explained what Period Poverty means. 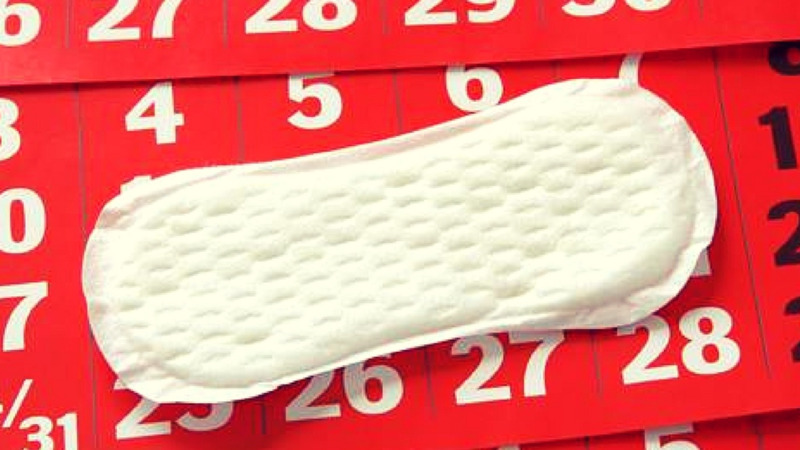 According to the most recent Always Confidence and Puberty Survey, carried out in 2017, nearly one in five girls in the United States of America have either left school early or missed school entirely due to a lack of access to period protection. 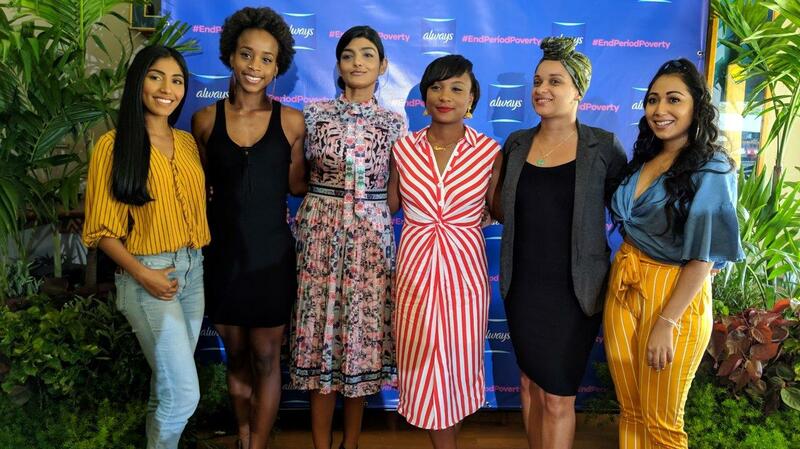 Kevan Maharaj, Business Unit Head at Proctor & Gamble, said Always hopes to start a ‘massive conversation’ on the topic of Period Poverty in both traditional and social media in Trinidad and Tobago. The programme has engaged a network of influencers who will help to spread the word about Period Poverty. Media personality Whitney Husbands has signed on as brand ambassador for the #EndPeriodPoverty initiative here in Trinidad and Tobago. 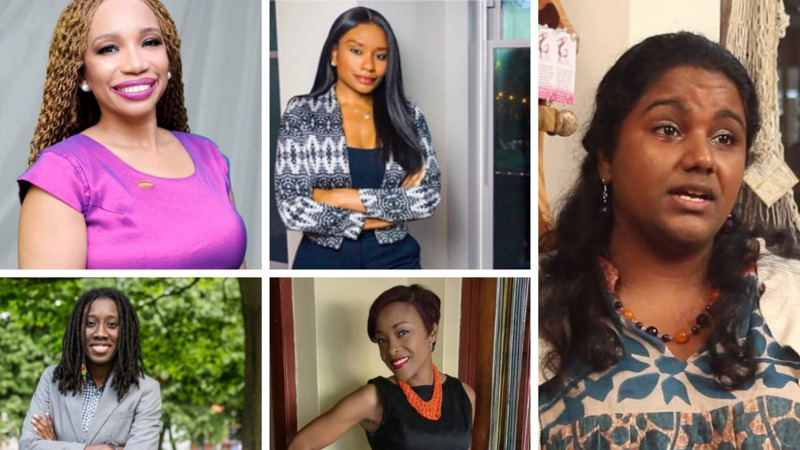 Also joining the movement are choreographer and radio personality Jade Campbell, Doctor Anansha Tewari-Bridgelal, DJ Charlotte, gymnast Thema Williams and social media personalities Roxy and Paris James. The programme is also being launched in Jamaica, where over 170,000 sanitary napkins are expected to be donated by Always. 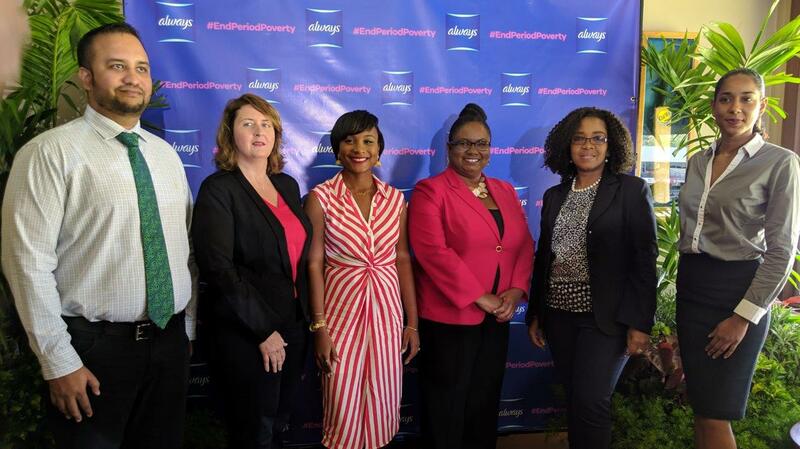 In both Trinidad and Tobago and Jamaica, the public has the opportunity to contribute to the cause – for every purchase of an Always product the company will donate a sanitary napkin to the campaign, which will run from March 25 to June 25, 2019.